​Manly Whale Watching has been part of the Sydney Whale Watching industry for over 10 years, providing tours and great service for all of Sydney, Manly and the Northern Beaches. 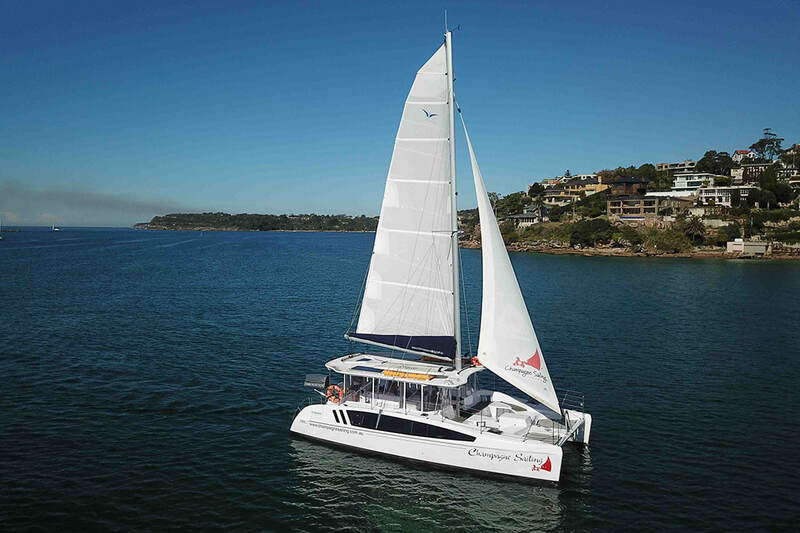 Manly Whale Watching is able to book tours from a range of providers in order to offer you the widest variety of vessels. From exhilarating adventure tours to luxury sailing or half day family cruises we have got you covered! Accompany our experienced skippers past the stunning 300ft vertical cliffs of Sydney Heads into the Pacific Ocean in search of magnificent Humpback and Southern Right whales. Choose to depart direct from Manly or from 2 locations in Sydney's CBD. Discovery is a premium 3-hour cruise, providing the ultimate whale watching experience for the whole family. This large vessel offers a smoother ride making it suitable for all ages. On board, you will find excellent indoor and outdoor seating to watch the majestic whales in comfort.